Dimension: Pen 5.5 Inches Approx. It is a glasses pens its looks gorgeous. Lots of design have in this type pen Fish, Parrot, Peacock, Penguin etc.if u want ordered me other design. we can easily created that design for you. Gift set with combination of Photo Frame, Business Card holder and Pen. We are Leading Player in Corporate Gift Category. 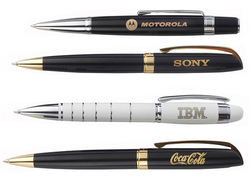 corporate pen, gift pen , pen gift sets. 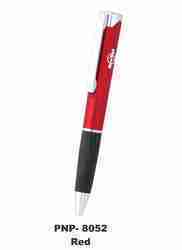 We are focused towards presenting to our clients a wide compilation of Gifting Pens. We are offering these after reviewing them on stern constraints of quality.